This second edition of the book entitled ‘Biotensegrity: the structural basis of life‘ is now available to purchase from Handspring and contains much information on the origins of tensegrity and the biotensegrity concept, the underlying principles and their implications for functional anatomy, biomechanics and clinical practice. Biotensegrity is a structural design principle that describes a relationship between every part of an organism and the mechanical system that integrates them into a complete functional unit. 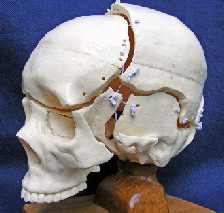 It is also a conceptual model that is causing a paradigm shift in biomechanical thinking and changing the way that we think about functional anatomy. 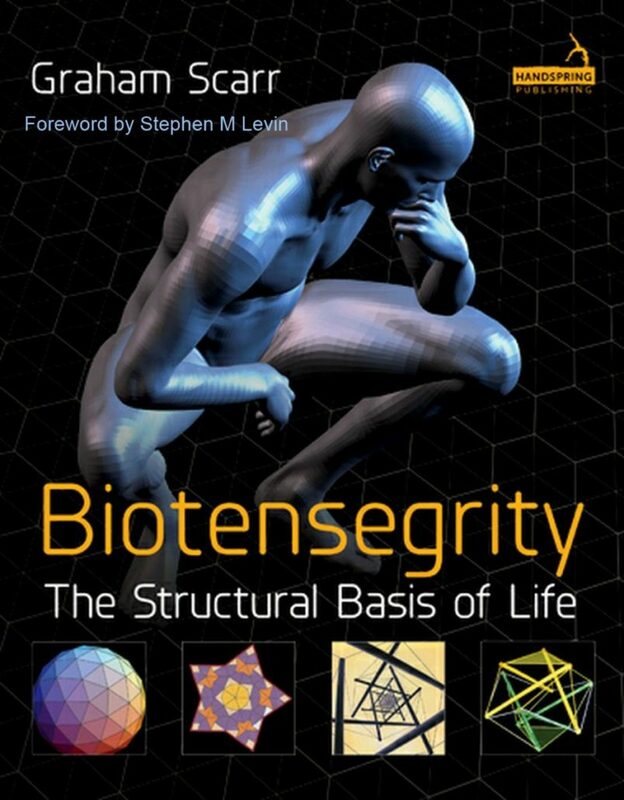 The book answers the question ‘What is biotensegrity?’ and reasons that all natural forms are the result of interactions between natural physical forces and the fundamental laws that regulate them. It shows that an appreciation of some basic physical principles leads to a better understanding of the human body as a functionally integrated and heterarchical unit, and is part of the basic science that underpins clinical reasoning. This three-day symposium marks a historical development in bodywork and movement science in Canada. Therapists and practitioners alike have long been searching for explanations and answers that make sense of the bodies they work with every day. Conventional anatomy books, and explanations provided by classical biomechanics texts, fall short of the reality that is biotensegrity. This unique event will provide answers to the burning questions your profession demands that you you ask. Department of Anatomy and Human Identification, Life Sciences, University of Dundee, Scotland. Join us for three days of individual and tutor-led dissection together with invited speakers that include surgeon Dr Jean-Claude Guimberteau, pathologist Dr Neil Theise, embryologist Dr Jaap van der Wal and anatomist Dr Vladimir Chereminskiy; and regular team members clinical anatomist John Sharkey, surgeon Gil Mendez, Joanne Avison, Leonid Blyum, Graham Scarr and Dr Wilbour Kelsick. 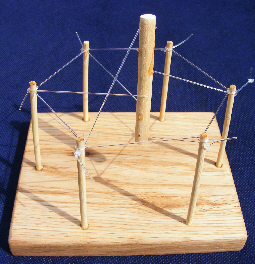 Following many years of writing and speaking by the originator of the biotensegrity concept, Stephen M. Levin, the 2015 International Fascial Research Congress in Washington, DC established biotensegrity as a serious topic of conversation amongst a large scientific and clinical audience, and the subject continues to develop. The British Fascia Symposium BFS and associated pre-conference biotensegrity days in Worcester, UK 2016 and 2018, also highlighted the importance of this developing concept and served as a milestone in its development – with excerpts from Graham Scarr and Niall Galloway shown here. A selection of manual therapy seminars and courses that directly relate to biotensegrity can also be found on the International Therapy Events website. For the last few hundred years the bones of the skeleton have been considered to stack on top of one another like a pile of bricks and resist gravity through a complicated system of levers, because that is the building system common in man-made structures, but it does not fit with modern biology. Tensegrity (tension-integrity) is a structural system recognized for its distinct compression elements that are suspended or appear to ‘float’ within the tensioned network, and the importance of this was first recognized by the inventor Buckminster Fuller and sculptor Kenneth Snelson in the mid-twentieth century. Since then, tensegrity has expanded into architecture, the building of bridges and robots for use in space; and biology. The orthopaedic surgeon Stephen Levin began exploring the relevance of tensegrity to biological structure in the mid-1970’s, and introduced the term biotensegrity to distinguish this field of research from that of mechanical engineering, which is related but contains aspects that are not applicable from a biological perspective. About the same time, the cell biologist Donald Ingber was investigating tensegrity in relation to the mechanical behaviour of cells, and has since provided much of the experimental evidence confirming its relevance to the development of tissues and organs at higher size-scales. Biotensegrity is increasingly recognized as a better way to understand biology because it is based on the fundamental rules of physics first and from which everything else is derived, and integrates anatomy from the molecular level to the complete organism. 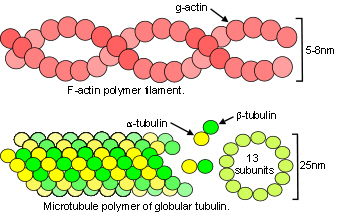 It is a most attractive proposition in living systems because such structures automatically assume a position of stable equilibrium with a configuration that minimizes their stored elastic energy. They allow motion with the minimum of energy expenditure and without losing stiffness or stability, and have non-linear fluid-like movements that result from the integration of all components in the system. Many people are now using the principles of biotensegrity to guide their thinking and practice, including surgeons and other manual therapists (physios, osteopaths, chiropractors, massage etc), dance, movement, yoga, Tai Chi, Pilates and musicians. The following pages on this website contain a great deal of information and original articles, some of which have been polished and brought up-to-date in the publication of the book. It should be noted, however, that these pages should not be considered as the definitive treatise on biotensegrity but as ‘work in progress’ that is updated as time permits. I hope that you enjoy them, and let me know what you think email. 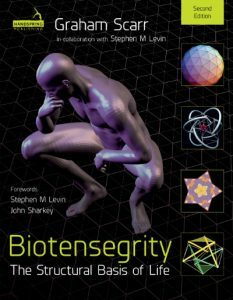 Stephen Levin is the originator of the biotensegrity concept and has written extensively on this subject. Daniele-Claude Martin has also written an excellent book on biotensegrity. 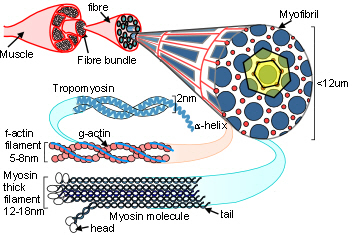 Donald Ingber has done extensive research on tensegrity in the cytoskeleton and its influence on the body at higher levels. Ingber DE. 1997 The architecture of life. Scientific American. Buckminster Fuller’s 1975 book Explorations in the geometry of thinking is now out of print but available to download. This is an important book on tensegrity but the style of writing is very exacting and can be heavy going with lots of his personal philosophy thrown in. Some of Fullers ideas might seem abstract but they are a springboard to further research of which there is plenty to do. Amy Edmondson’s book A Fuller explanation is an excellent introduction to Fullers work. Kenneth Snelson’s site on tensegrity sculptures is definitely worth a look. He was really the first to recognise tensegrity for what it is. Lionel Wolberger created the tensegrity wiki website with lots of descriptions, references and links to everything tensegrity. Please be aware that this site will be moving to a new hosting platform during the summer of 2018 and may be temporarily unavailable. Tom Flemons has made some wonderful tensegrity models with descriptions that provide food for thought. 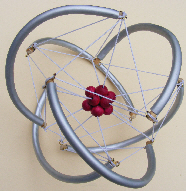 Fernando Tejero also makes interesting tensegrity models of anatomy and you should look at his site. Gomez Jauregui wrote his Masters thesis on the application of tensegrity to architecture and has lots of historical details and descriptions that are useful to appreciating biological tensegrity. 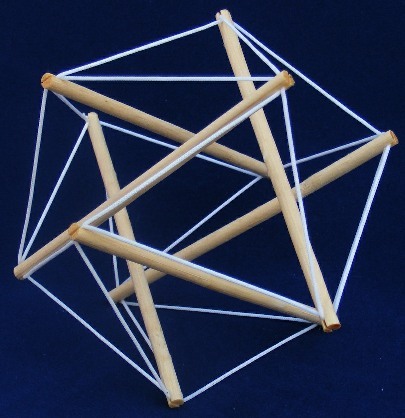 Gerald de Jong writes software that shows how large tensegrity structures behave. Tom Myers looks at the application of tensegrity to structural integration. Phil Earnhardt gives a nice presentation that pulls things together. Marcelo Pars has some brilliant tensegrity sculptures that will make you want to play with sticks and bits of string. If this is all new to you, Marcelo’s pages are the place to start. 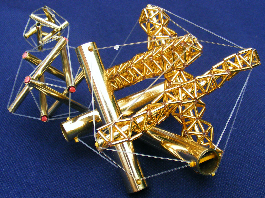 Vytas SunSpiral leads NASA’s robotic research lab in the development of tensegrity structures for use in future space missions, and it is likely that the results of these will benefit biomechanical modelling. Biagio di Carlo has written an interesting book on tensegrity (English and Italian). Vinicius Arcaro has been researching the mathematics of tensegrity in architecture.